Roche has expanded its partnership with diabetes startup company mySugr following the release of promising real world data. Presented at the International Conference on Advanced Technologies and Treatments for Diabetes, supporting data came from a study investigating the use of the mySugr app in 440 diabetes patients over a six-month period – results of which indicated an almost 20% drop in average blood glucose levels and an average 1.3% drop in A1C. 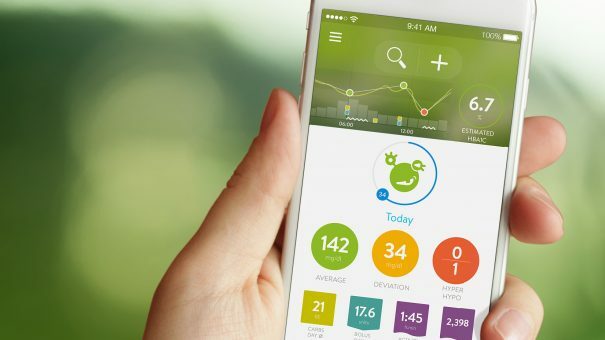 The impressive efficacy has resulted in an expansion of the Vienna startup’s partnership with Roche which will now see the integration of Roche’s next generation Accu-Chek blood glucose meters with the mySugr app and easier data sharing with healthcare professionals via its Accu-Chek Connect Online portal. In addition, anyone who downloads the app is entitled to a free Accu-Chek meter which is either delivered to their home, in Europe, or can be picked up from a pharmacy, in the US. mySugr is one of many digital health companies seeking to revolutionise diabetes care through mobile apps. New York-based One Drop combines an app with its own lancing device and blood glucose meter. The company launched the world’s first subscription-based diabetes management service in both the US and UK at the end of last year, which also features 24/7 live in-app support from diabetes experts. Another contender is Glooko which recently sealed a non-exclusive deal with Novo Nordisk to develop solutions based on the its software platform. 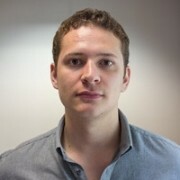 The company’s self-titled app lets users synchronise blood glucose, insulin pump, fitness app, food and lifestyle data, and connects them with healthcare providers.